Diamond in the rough! 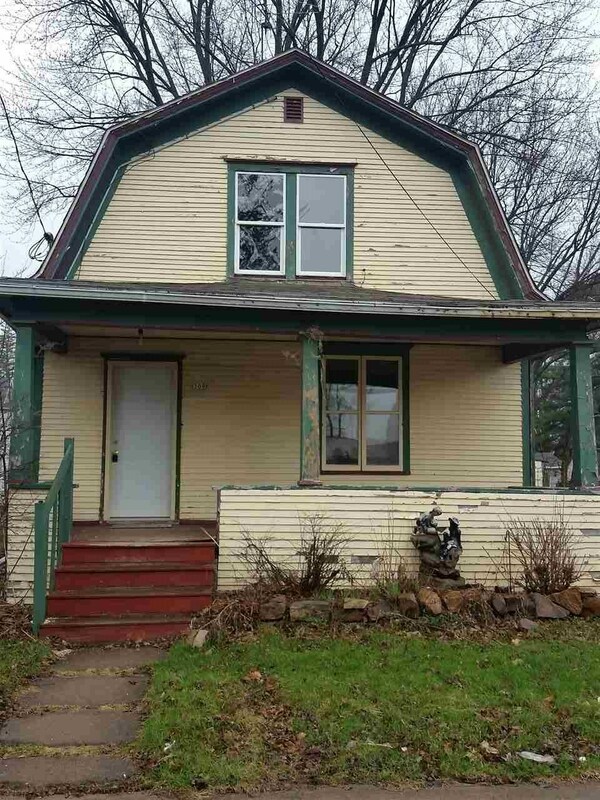 This could be a great starter home or down sizer. Home has forced air heat. Some hardwood floors. Front Porch. There is a detached 1 car garage. May need other repairs and updates. This is a Fannie Mae Homepath Property. Directions: East On Veteran's Pkwy, South On Palmetto To Home On Right.